•Veterans with Post Traumatic Stress Disorder (PTSD) regain a sense of purpose and conﬁdence in their futures. •Individuals living alone are comforted by the security of a constant companion. •Hard-to-place dogs and cats are given a second chance at life. 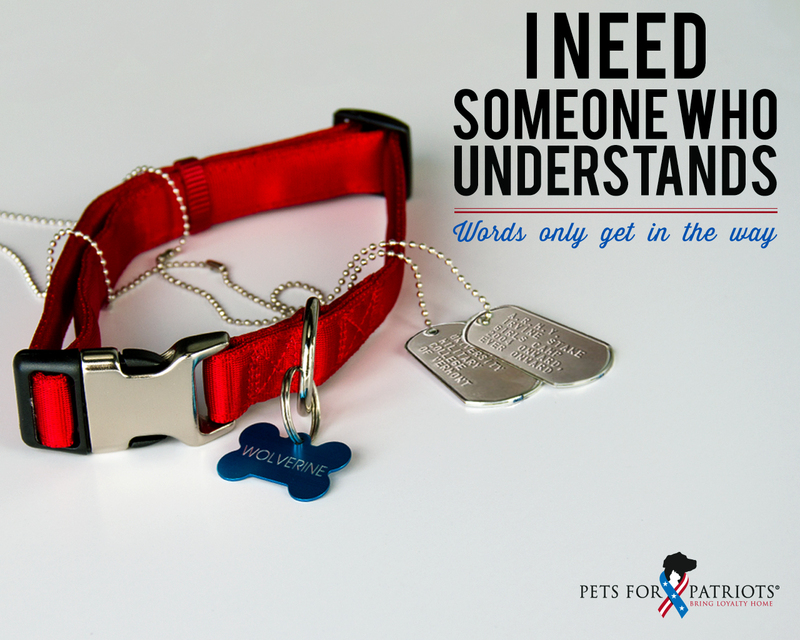 •Pets help men and women separating from the service ease the transition to civilian life. You might be surprised at how a wet nose, gentle paw or wagging tail changes your day and your life – for the better. 1. 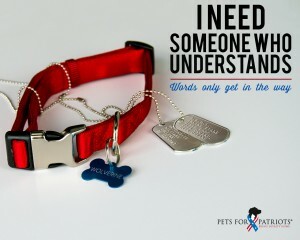 Veteran or military member applies online to Pets for Patriots (petsforpatriots.org ) and provides a military ID or a copy of the veterans DD-214. 2. 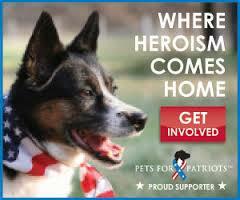 Pets for Patriots will direct the veteran to a local partner shelter to ﬁnd a new pet friend. 3. Shelter will fax completed adoption contract to Pets for Patriots. 4. 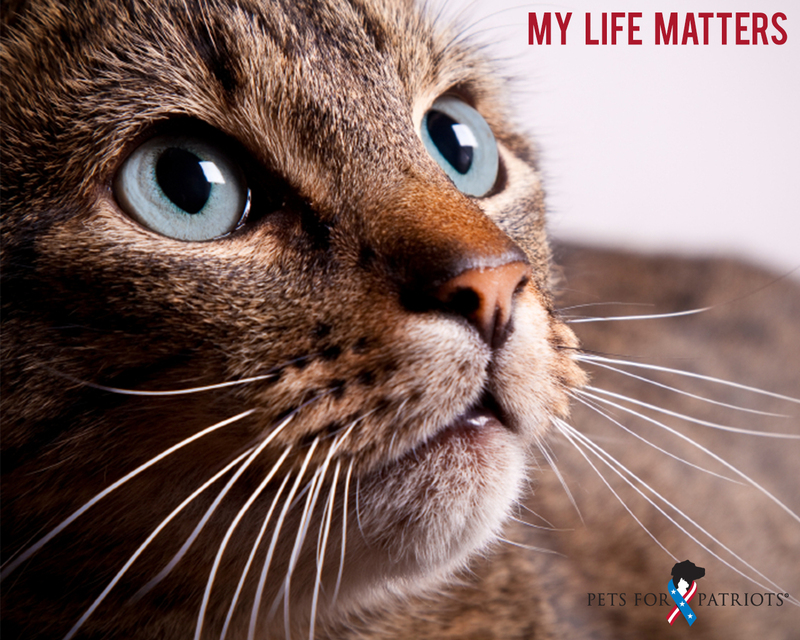 Pets for Patriots sends the veteran a gift card to be used at a major pet retailer. 5. 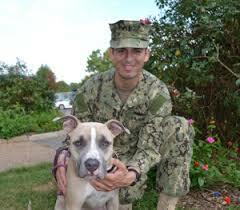 Veteran takes the adopted pet to a local veterinary partner for discounted care.